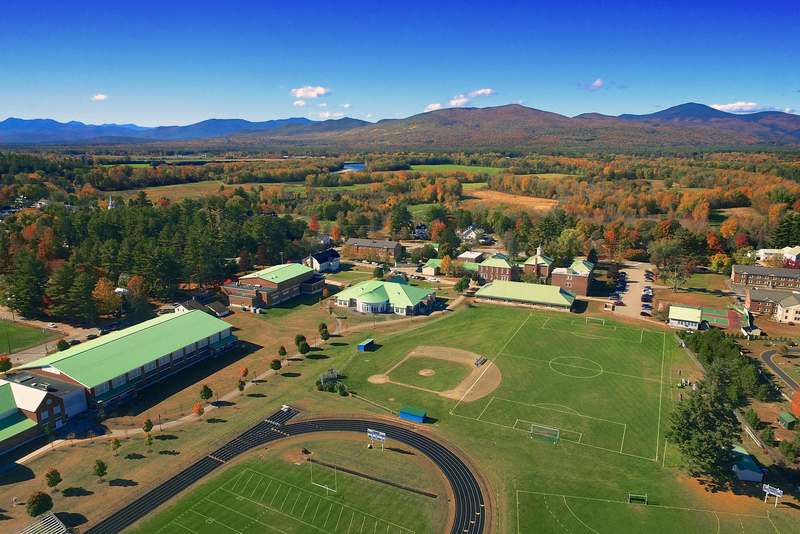 Founded in 1792, Fryeburg Academy is one of the first schools built in Maine, and one of the first schools to accept women in the United States. Fryeburg is a classic New England village, nestled in the foothills of the White Mountains and home to Fryeburg Academy. 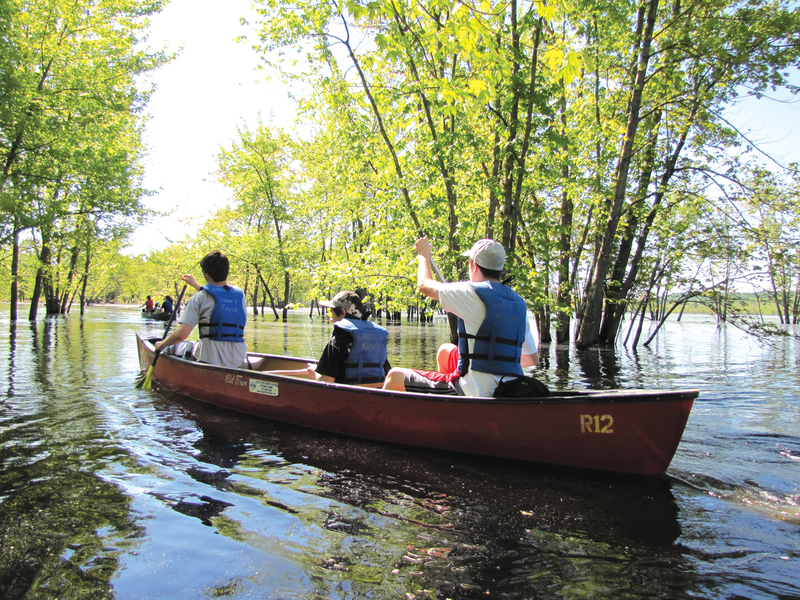 Fryeburg offers a close-knit community with endless outdoor activities in every season. With over 800,000 acres of White Mountain National Forest, lakes, rivers, and four major ski resorts nearby—the opportunities to explore the region’s magnificent natural surroundings are boundless. Fryeburg is also rich in culture and entertainment, thanks to thriving local resort towns like North Conway and the proximity of larger cities like Portland and Boston that are within 1-hour and 2.5-hour drives respectively. We focus on teaching the skills that lead to academic success: critical thinking, inquiry, and problem solving. Because students are not ‘tracked,’ they are exposed to a variety of teaching and learning methods that demonstrate there is more than one way to think, process information, and express an idea. This is what we describe as diversity in learning. The result? Responsible, prepared, and driven graduates who go on to attend the best colleges…and succeed. 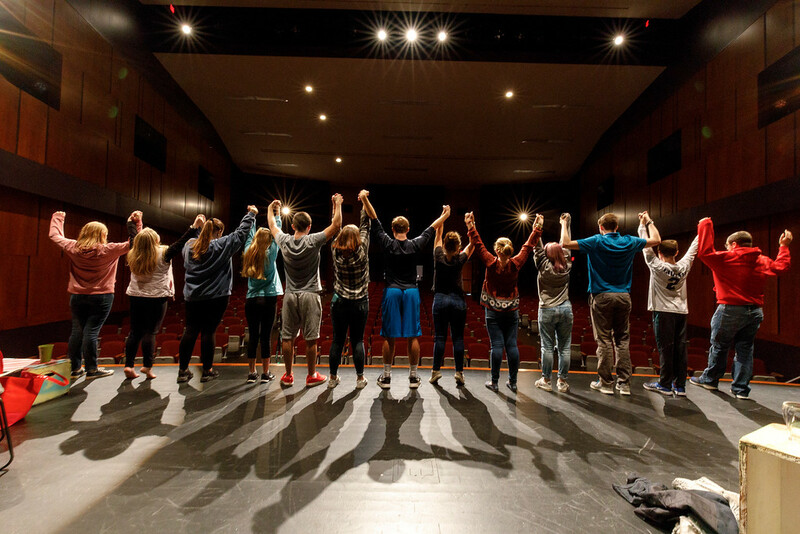 Our Arts program was created to bring an appreciation of the fine arts into students’ lives by cultivating their individual talents, encouraging original expression, and fostering creative discovery. On campus, students experience, live professional performances in the Leura Hill Eastman Performing Arts Center, view professionally curated exhibits in the PACE Galleries, and display their own works of art in the Nadler Gallery. FA’s Center for International Students is recognized as one of the best English for Speakers of Other Languages (ESOL), college guidance, and residential programs for international students in the country, supporting every aspect of international students’ experiences. 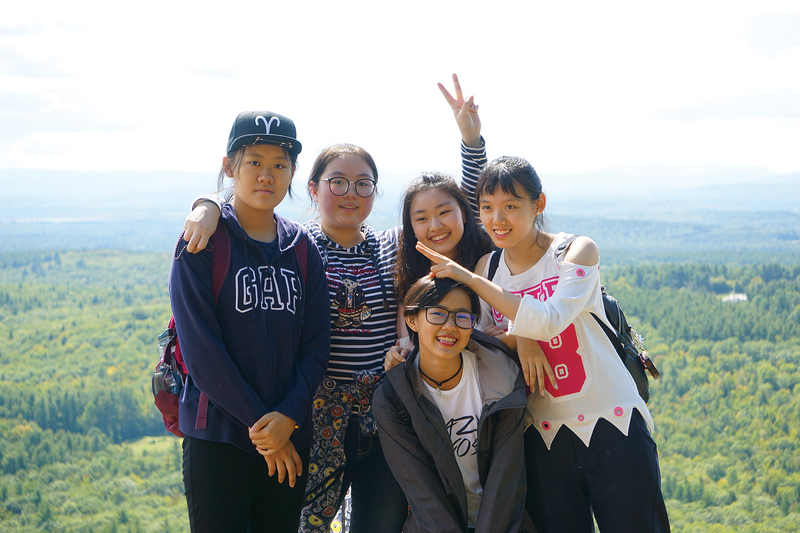 FA’s Summer Term immerses students from across the globe in the region’s outdoor adventures alongside a concentration in academics, SAT and TOEFL prep, college visits, and experiences in American culture. 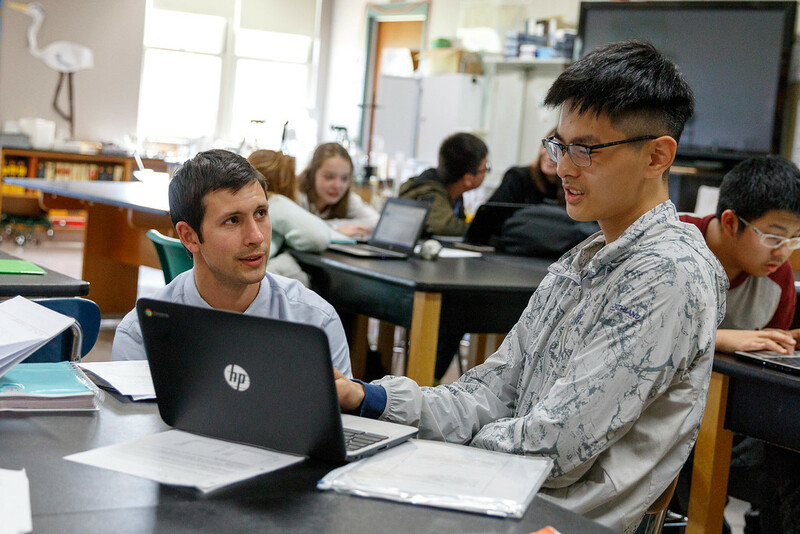 May Term at Fryeburg Academy is the hands-on, action-oriented interval with which the Academy concludes its school year. 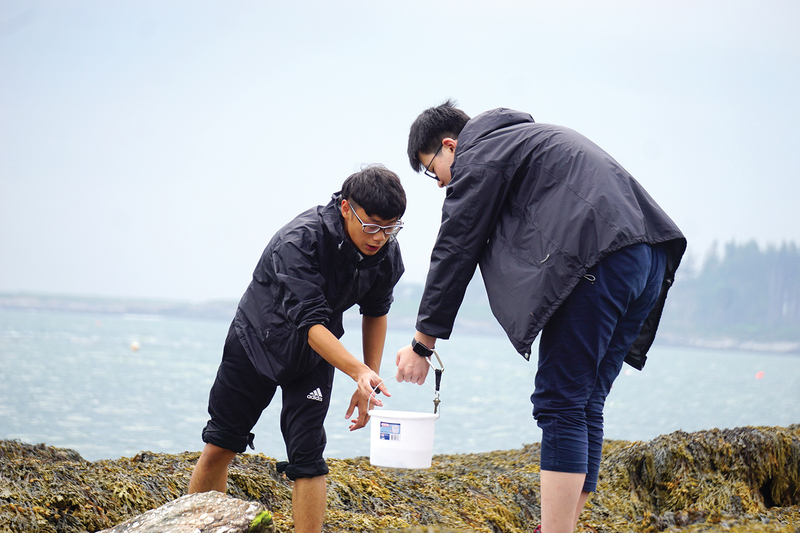 For three weeks, students focus on project- and performance-oriented study, community service, off-campus experiences, and travel.